Make an impact on the world as well as your team. You’ve already achieved a lot but now you’re at a point in your career when you expect more and want to make a change for the best. 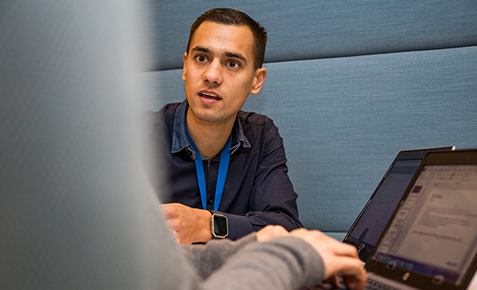 Working at Philips will give you an opportunity to do just that, because we’re a company with a big ambition. It’s our mission to improve people’s lives through meaningful innovation and we want you to play a central role in this by leading teams, driving projects, thinking strategically and inspiring colleagues from all over the world. To fulfil your potential, we’ll give you the flexibility, stimulation and opportunities to keep you inspired and engaged. 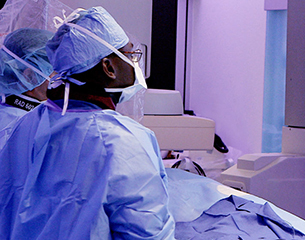 After all, working at Philips is more than just a job. It’s an experience filled with surprising moments that will transform you in lasting and positive ways, as together we improve the world for the better. You may lead a team that develops an ultrasound scanner which shows the first moving images of your sister’s unborn child. Co-develop an app that encourages your neighbor’s kids to brush their teeth. Make a vital contribution to hospital imaging equipment which allows medical specialists to work with greater confidence and speed when treating your uncle. Or your insights on the personal care market result in products that make friends feel better about how they look. Our current employees have experiences like this every day. What will yours be? 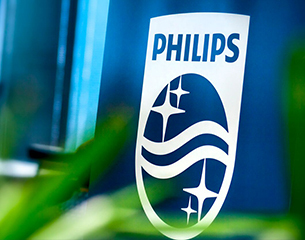 There are so many surprising ways to challenge yourself at Philips. 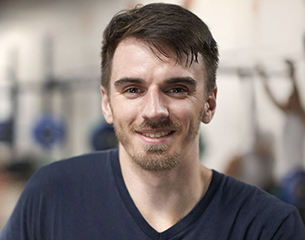 We offer a variety of benefits and health programs to help keep you strong, mentally and physically. This helps you perform to the best of your ability at work, while also making you more able to manage the rest of your busy life. Just one example is our flexible working policy, so you can balance home and work commitments in a way that maintains productivity. We’re serious about offering an inclusive workplace that is both engaging and which leads to personal growth. In fact, we believe that by providing the right environment, with the experience you have, you can continuously grow as a professional as well as a person. We offer incredible career challenges. 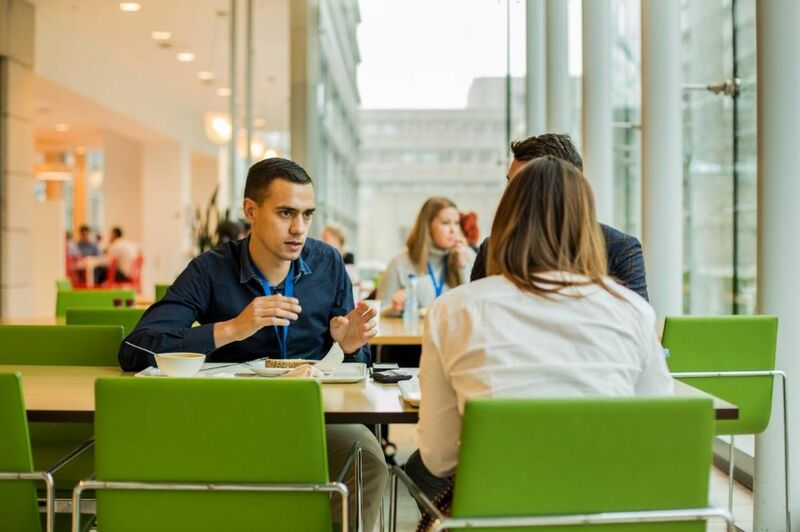 Stimulating and satisfying work, inspiring colleagues, leading multi-disciplinary teams, extensive learning resources, the freedom to flourish, developing meaningful products and solutions… Working at Philips means all this and much more. 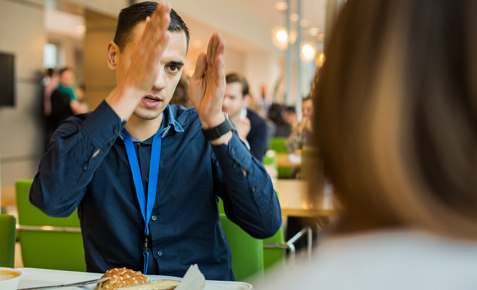 What you also encounter as a Philips employee is a significant element of the unexpected. Your career may take a new direction. You may be presented with opportunities and responsibilities you never dreamt of having. Or you may discover that the impact of the work that you do is far greater than you could ever have imagined. And, in addition to on-the-job learning, you’ll also receive specific coaching and mentoring as well as formal training.